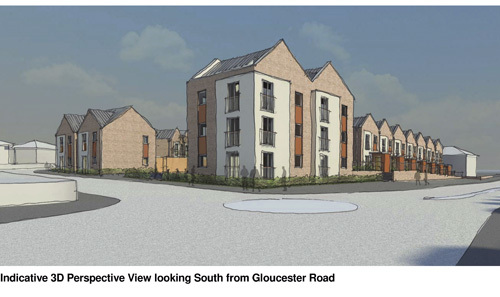 A proposal for 19 new homes to be built on the Filton Police station site has been met with worry from local residents. Visitors to a consultation exhibition at Elm Park said the increase of traffic would put pressure on an already overcrowded area for places to park. Most residents who attended had received a letter from Knightstone making them aware of the plans and inviting them to attend and voice their concerns. 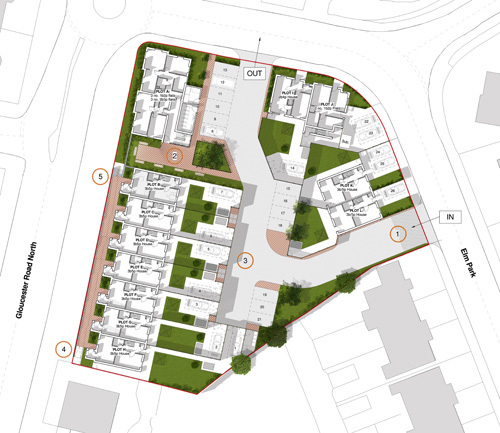 The land could be redeveloped by Knightsone Housing Association who are seeking permission to build 19 new homes on the site, a combination of 3 bedroom houses and 1-2 bedroom flats. The proposed build would last approx a year and be designed specifically for people who are on low income, mostly working families. According to residents, the worry is that with the increase of people moving to the area, parking for residents will be extremely difficult if not impossible. Local man Clive Allan said: "With the current situation it is hard to park already, even at night. Our worry is that the situation will just get worse. "We have applied for double yellow lines before to reduce the congestion but were rejected. "Most families have two cars per family, but people down the road from us have 3+, some have large vans which block the road. More houses will just add to the situation." 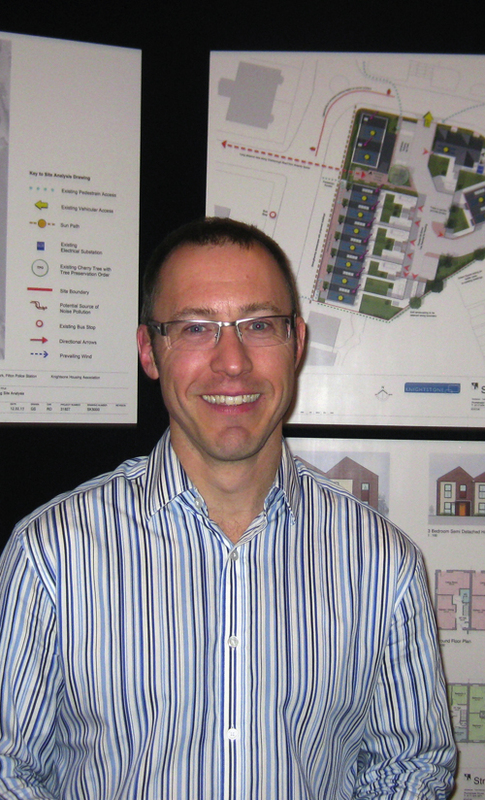 Chris Dawson, Development Manger for Knightstone, pictured, told residents that parking would be taken seriously.